SOLD- OVER ASKING! Location, Location, Location. 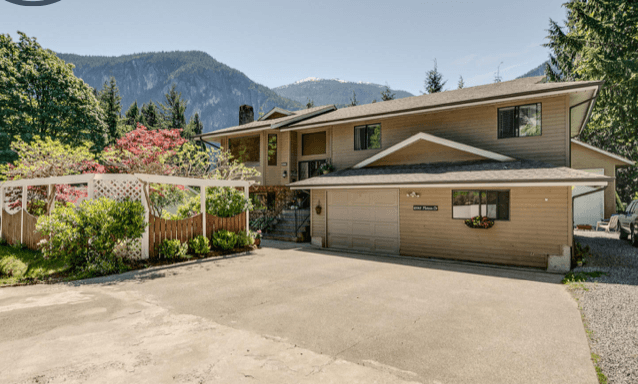 This amazingly well kept home ideally sits at the end of quiet cul de sac and is surrounded by lush green space with stunning views of the Stawamus Chief and Mamquam Glacier. This home offers something for everyone; for the adventure seeker it's just steps away from the world famous Smoke Bluffs and incredible trail network, for the gardener is has a wide array of mature low maintenance landscaping and garden beds, and for the handyman a full detached workshop with ample power and space for your projects, RV’s and toys. The home has 5 bedrooms and 3 fully updated bathrooms with an excellent floor plan suitable for a growing family or it can easily be converted to a 2 bedroom suite. 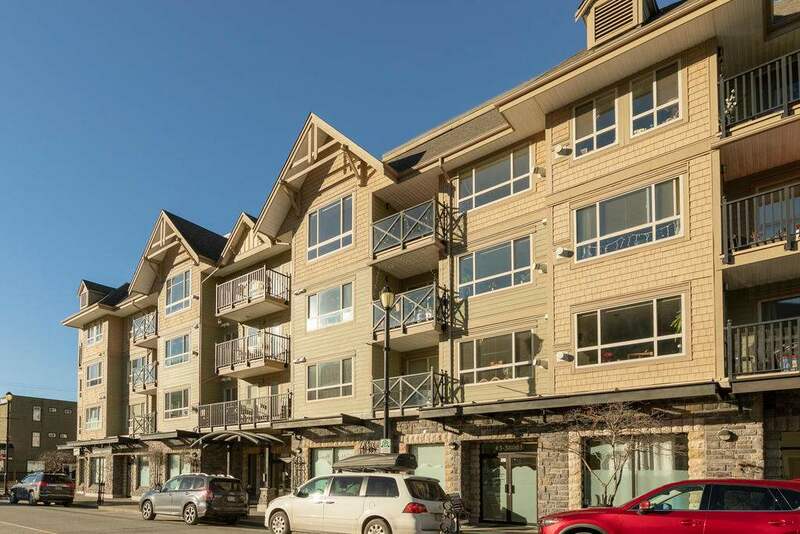 Properties like this rarely become available and won’t last long.